When you carry the GRIII you never compromise quality for portability. 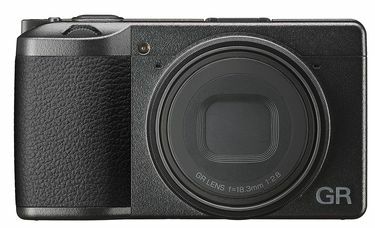 The new GRIII further expands on the massively popular GRII by upgrading several elements including the lens and sensor. This has created an image with exceptional color and resolution. The new intuitive touch screen allows for easier operability to capture spontaneous moments in life. The GRIII will be the camera you won't leave home without!